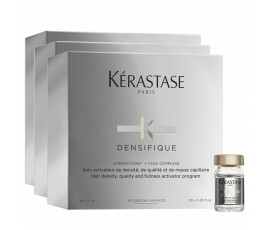 Increase the hair density in just 3 months with Kérastase Densifique, a highly-innovative hair program that stimulates hair growth. 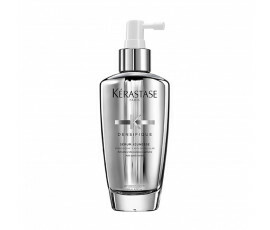 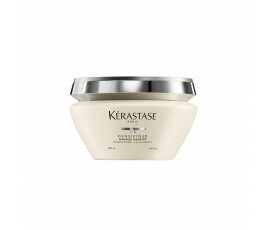 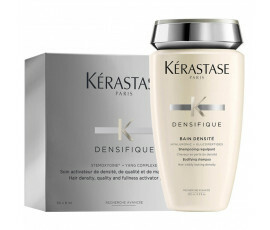 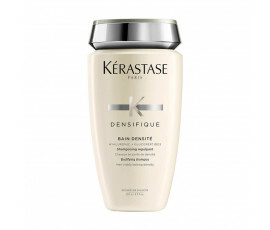 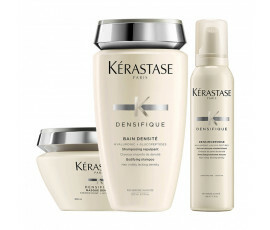 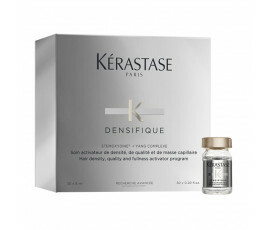 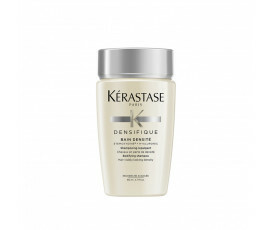 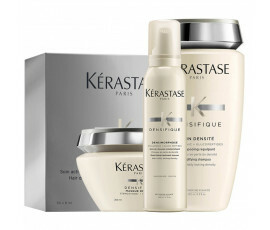 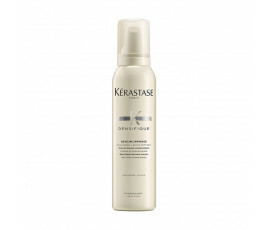 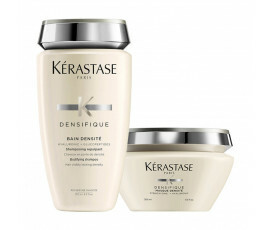 Kérastase Densifique is enriched with an amazing formula composed by Stemoxydine that reactivates dormant hair follicles in an oxygen-free habitat, Vitamin B3, B5 and B6 and Texturizing Polymer. 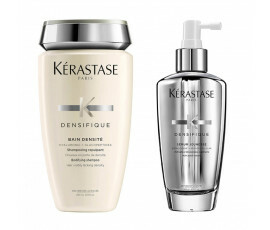 This range is composed by cleansing products and a treatment with vials for healthier and fuller-bodied hair from roots to ends and increasing hair density.